Displays There are 3 products. 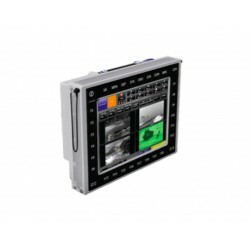 Based on the very latest Intel Core™ i7 CPU technology, the DRS - RW Range GVA Smart-display EP has high resolution, it is a modular multi-function tactical display and provides leading edge computing and display capability for the most demanding ground vehicle environments. 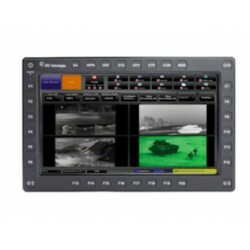 Based on the very latest Intel Core™ i7 CPU technology, the DRS - RW173 HD GVA Smart-Display has high resolution, modular multi-function tactical display and provides leading edge computing and display capability for the most demanding ground vehicle environments. 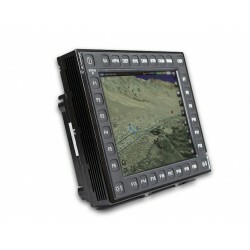 Based on the very latest Intel Core™ i7 CPU technology, the DRS - RW104 HD GVA Smart-Display has high resolution, it is a modular multi-function tactical display, providing leading edge computing and display capability for the most demanding ground vehicle environments.